Introducing our new Historical Theme of the Month for July 2016 – Ideals of Independence: Exploring Myths & Facts, 1775-1783. I’m looking forward to using this serious to address some of the true stories and crazy ideas that we have about the American War for Independence. Today’s blog post is a little different than usual. 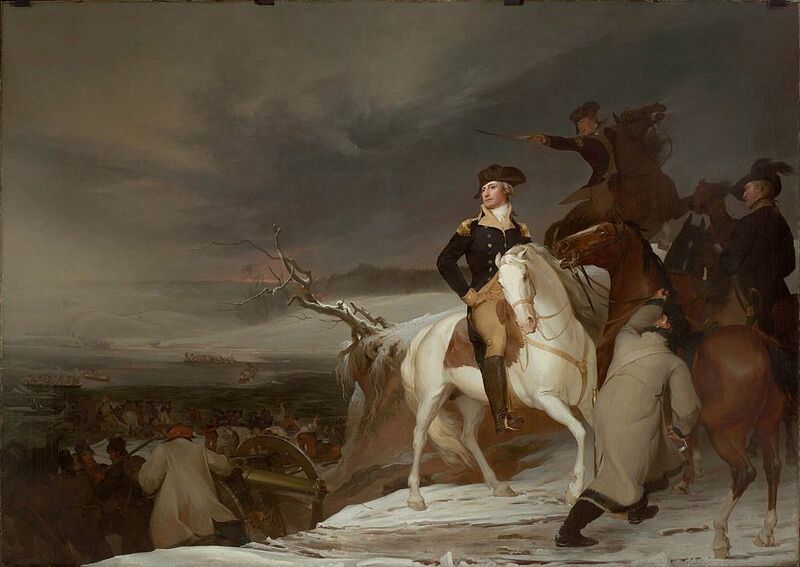 I wrote it, but you’re going to read it on another website: Emerging Revolutionary War. Leave a comment on Emerging Revolutionary War and I’ll respond there! (Next week, we’ll go back to the tradition articles on Gazette665). P.S. Have a Happy Fourth of July!